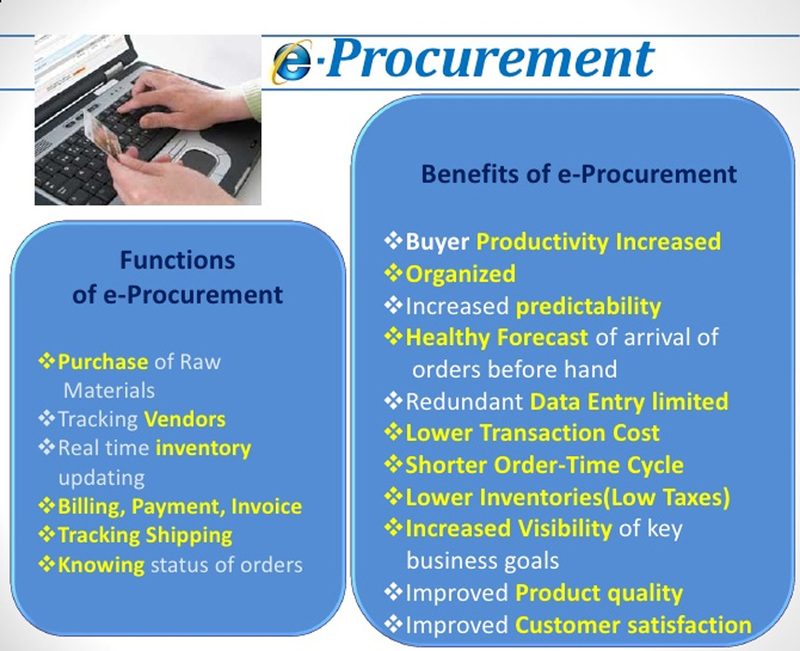 An internet based process where suppliers and buyers to share information on tender opportunitiesin is e-tendering ; from advertising to receiving and submitting tender-related information are done online. This enables firms to be more efficient as paper-based transactions are reduced or eliminated, facilitating for a more speedy exchange of information. Usually Class 3 organization (3B) DSCs are required to be used for the same. For some e-tenders, class 2 organization (2B)DSC is required. 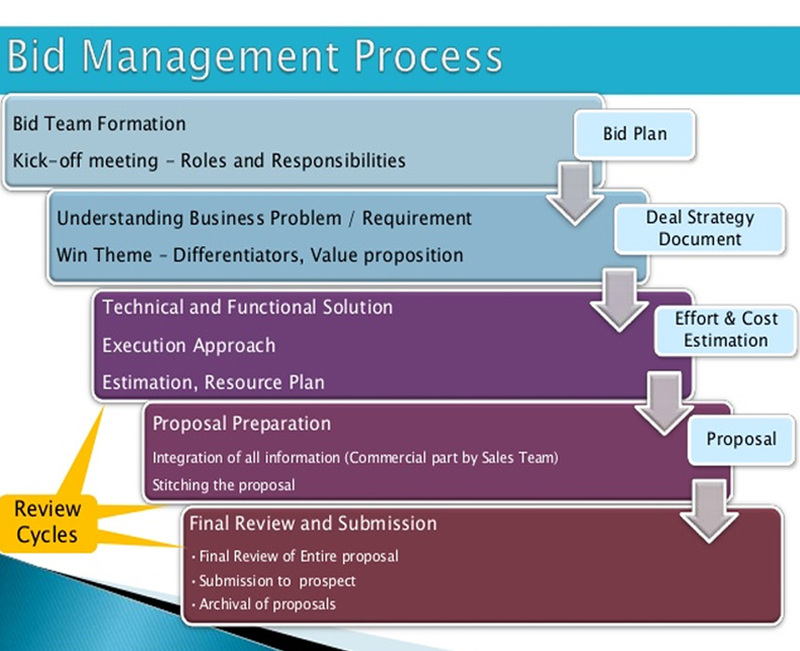 We are the leading organization to offer E Tendering Services to our clients. We assist in the bidding process for the contractors and the bidders for different departments on documents to be filled/upload, safe and secure. we help you in filling tenders online on various portals. Our company offers e-Tender uploding and support service for the Government Departments and organizations. We ensure best practice tender procedures, Guarantee of accurate tender documentation, Define a perfect strategic plan and select appropriate bidders and delivering a successful tender segment. Dealing with Tender phrase of your project is very time-consuming task; one should have to require a best support service to tackle with this problem. Looking to the requirements of better support service, we are providing expert tender documentation preparation and analysis that ensures of perfect tender procedure. Latest Tender Report How to Fill E-tender? Why is Digital Signature compulsory for e-Tendering? 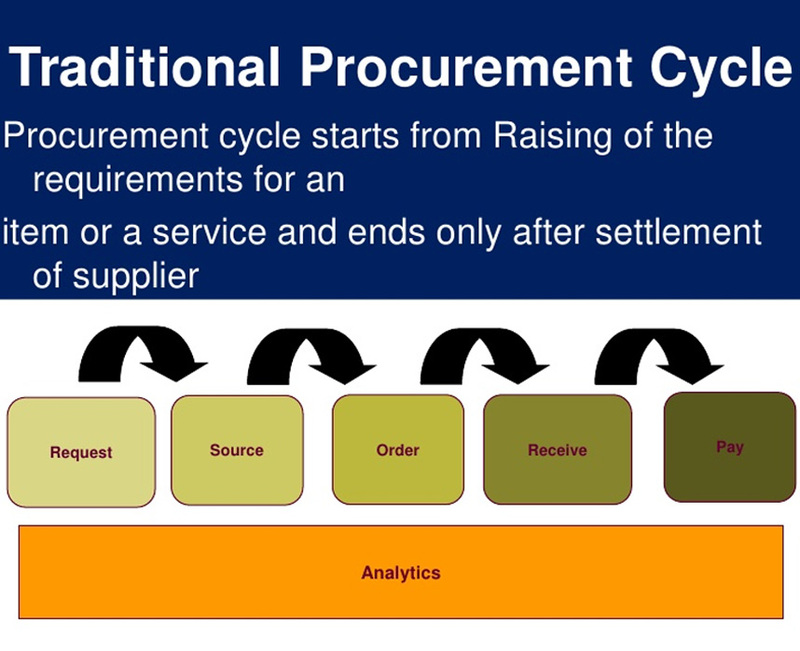 Which signature is use for e-Tendering?